Includes lodging, meals, and activities. Join us for an extraordinary weekend of laughter and love, friendship and fun. 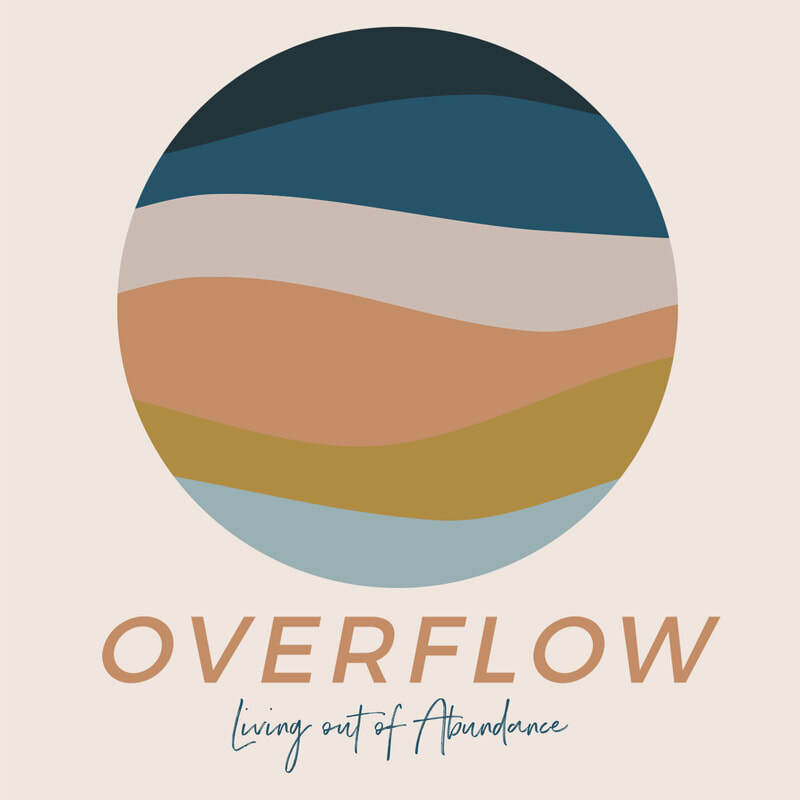 Make plans to be at our annual retreat at Young Life’s Lost Canyon Camp as we discover what it means to live out of the Overflow. Enjoy a time of relaxation. Connect with old friends and new. Be encouraged. Be inspired. Be fed.